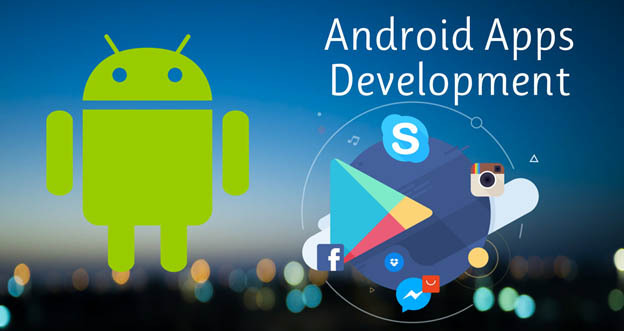 Android is the very big raised area for those students which are interested to make their career in the world of Android. In the android course, you will learn how to make apps. Today's era is android era. Everyone wants a smart phone which will fulfill their requirements. In Mohali, a lot of companies provide the android course training; ThinkNEXT Technologies Pvt. Ltd is one of the top rated company. ThinkNEXT offers Android App development course in Mohali.